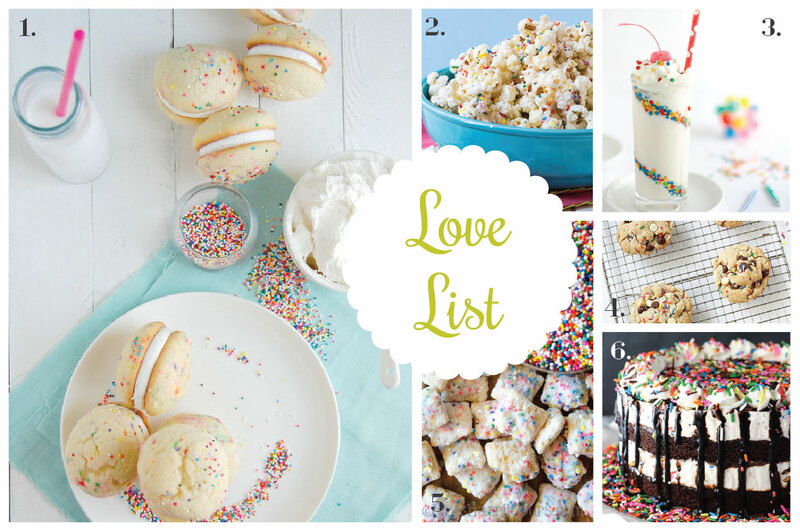 I love when I come across quality baking mixes. It makes life a whole lot easier. 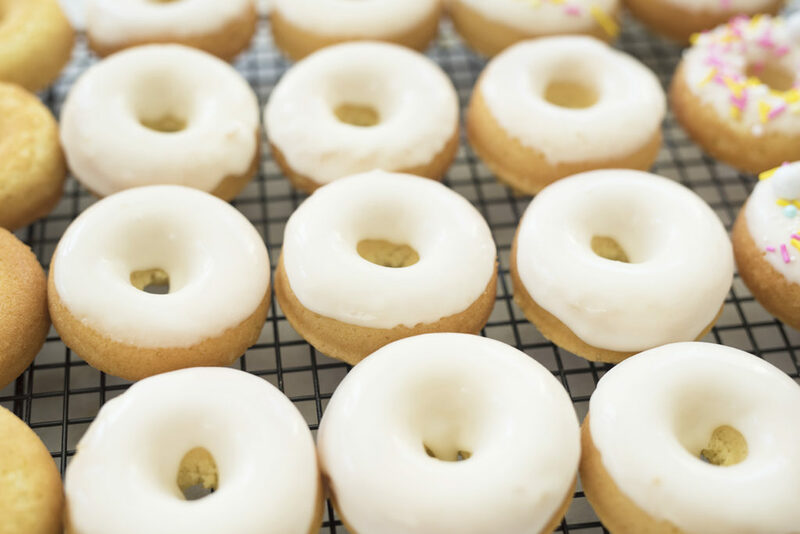 I typically bake things from scratch because of the quality – it’s definitely hard to find good baking mixes out there that don’t taste over processed or too sweet. But when I do, it is SUCH a time saver. 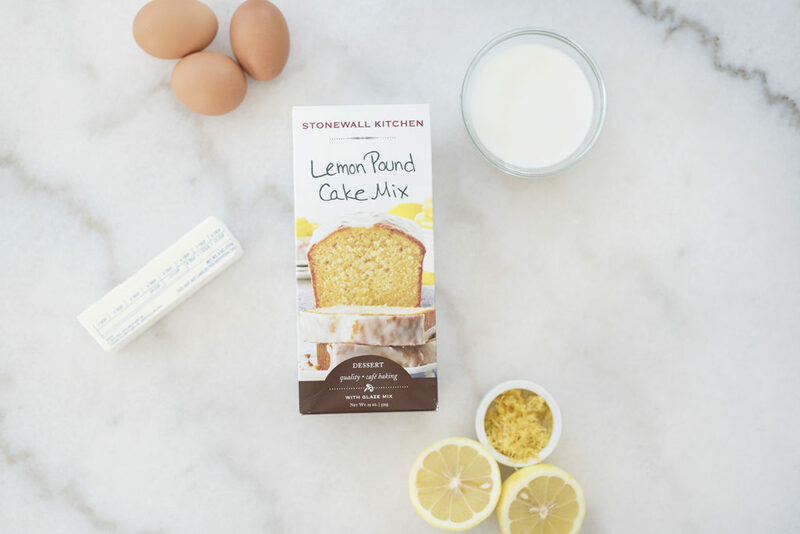 I received Stonewall Kitchen’s lemon pound cake mix and I wanted to see if I could get creative with it. 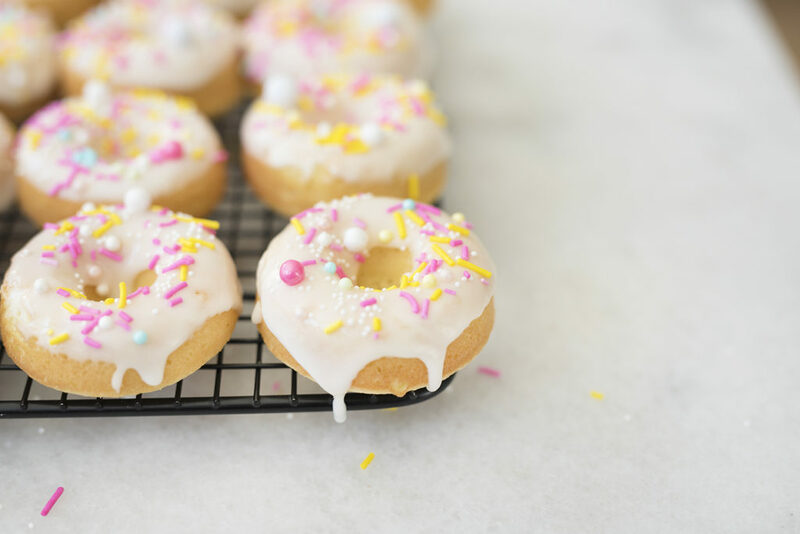 I decided to try making mini donuts! 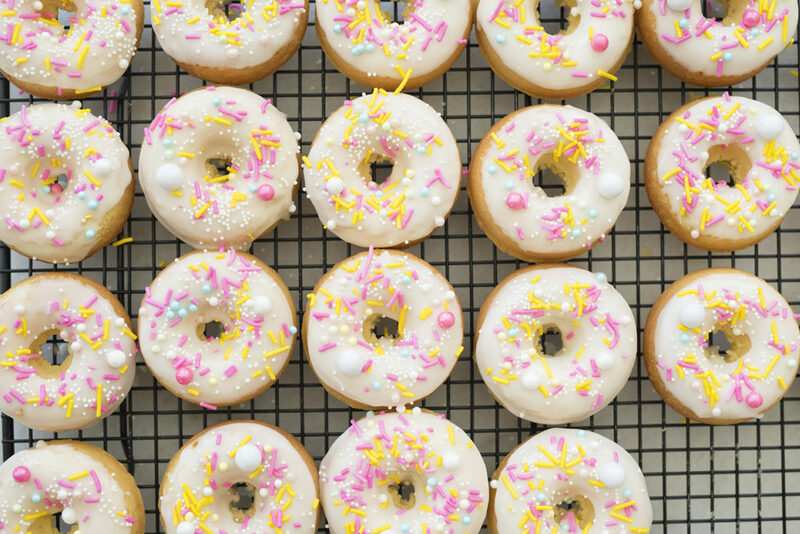 Donuts are so fun to make because you can make an endless variety of flavors and decorate them with all sorts of frostings and sprinkles. 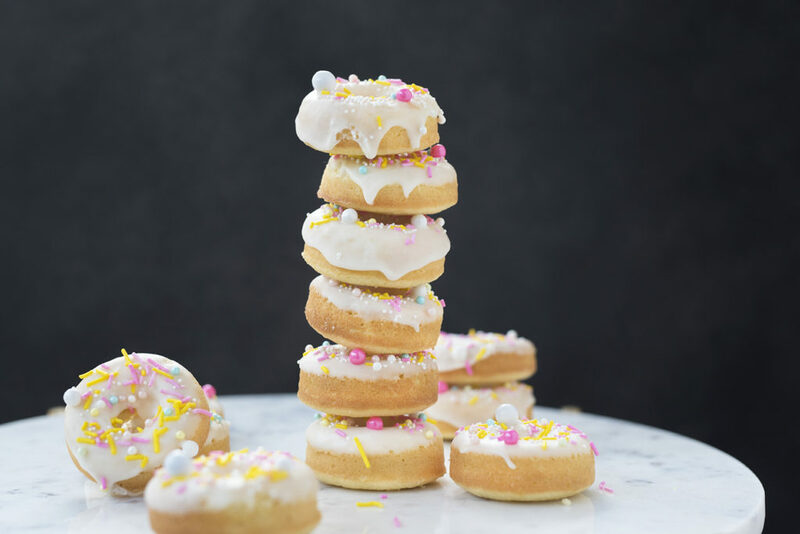 These lemon cake donuts came out better than I could have imagined. 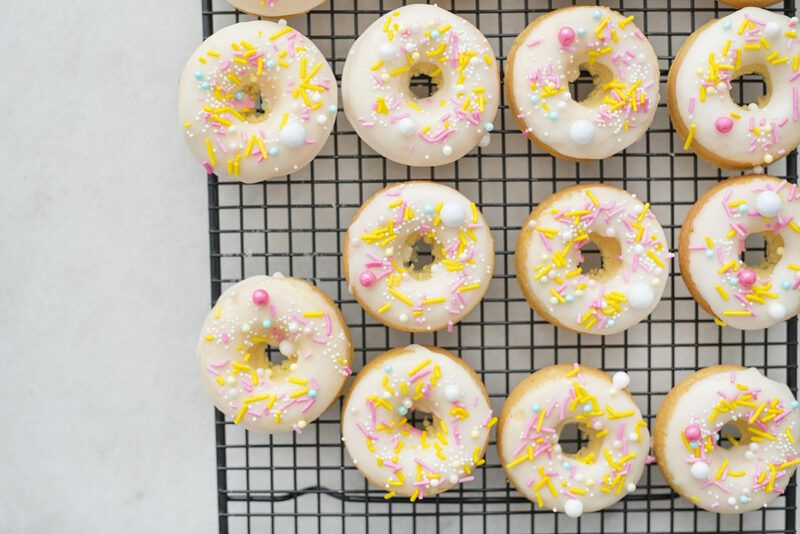 The whole process from start to finish was roughly 30 minutes and the end result was adorable two-bite donuts that made the perfect sweet treat to bring to a friend’s gathering! 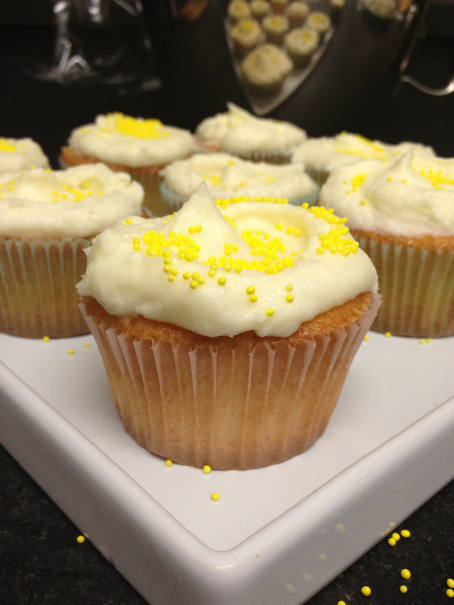 The cake was moist with a zingy lemon flavor and the package even came with the white sugar glaze! 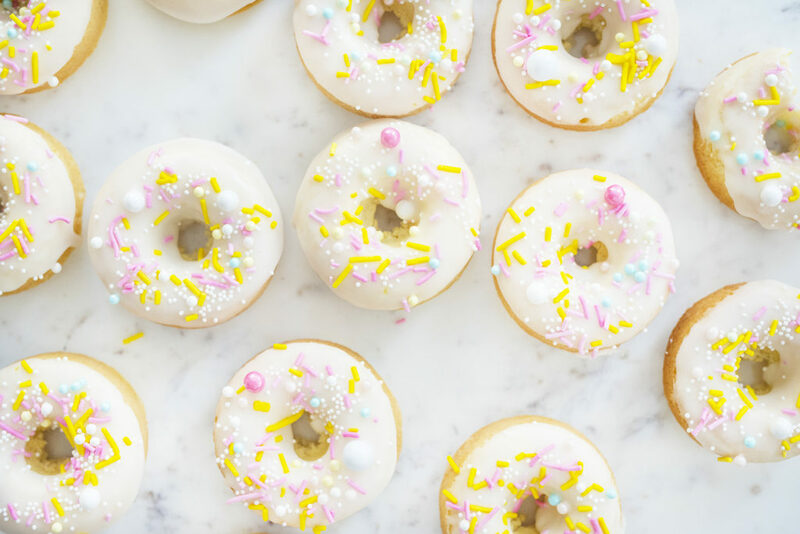 I decided to decorate them with fancy sprinkles to give them a little extra pizzaz and color. 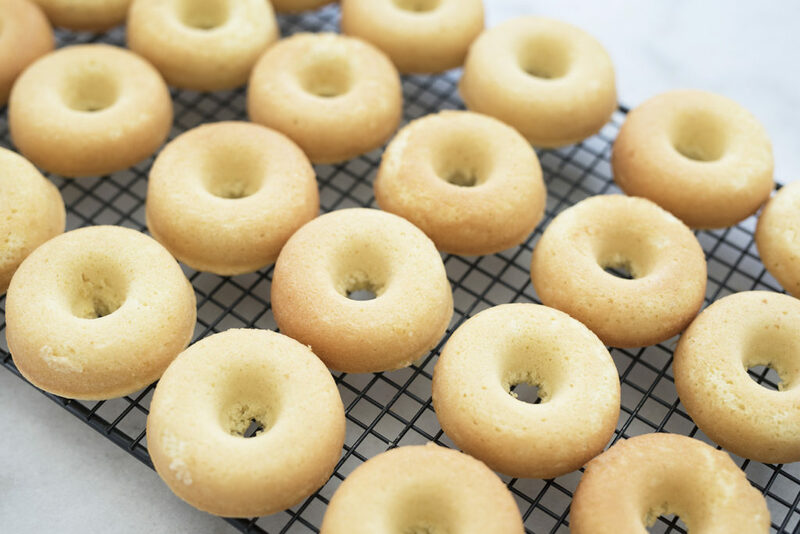 Have you used any baking mix hacks recently? Would love to hear about it in the comments!